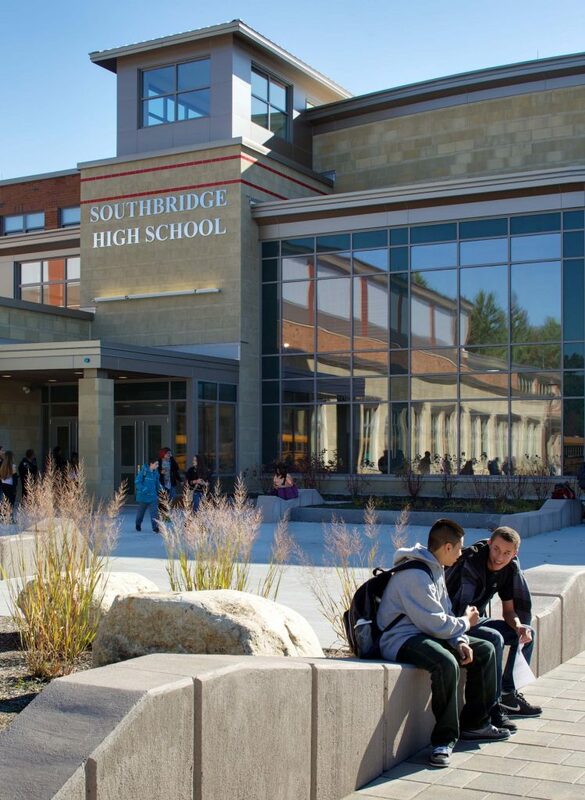 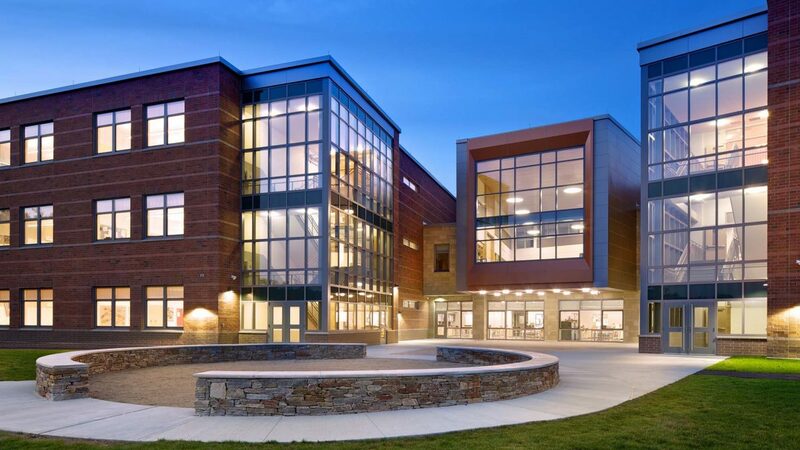 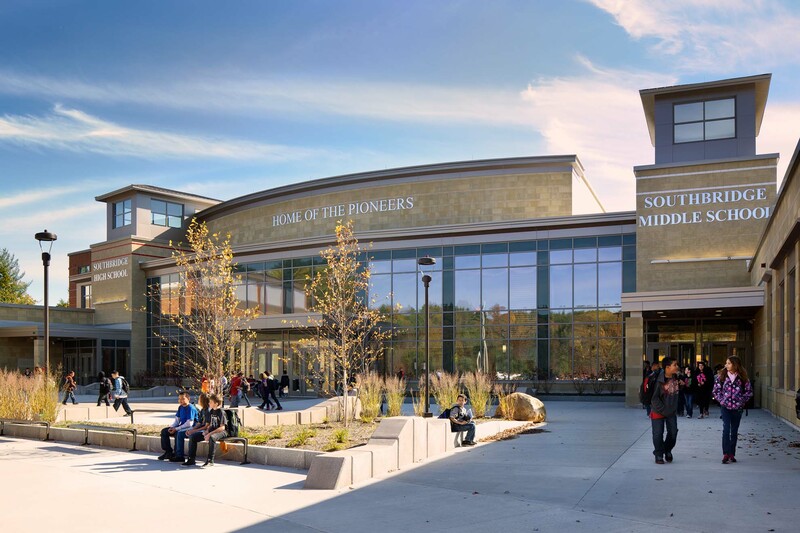 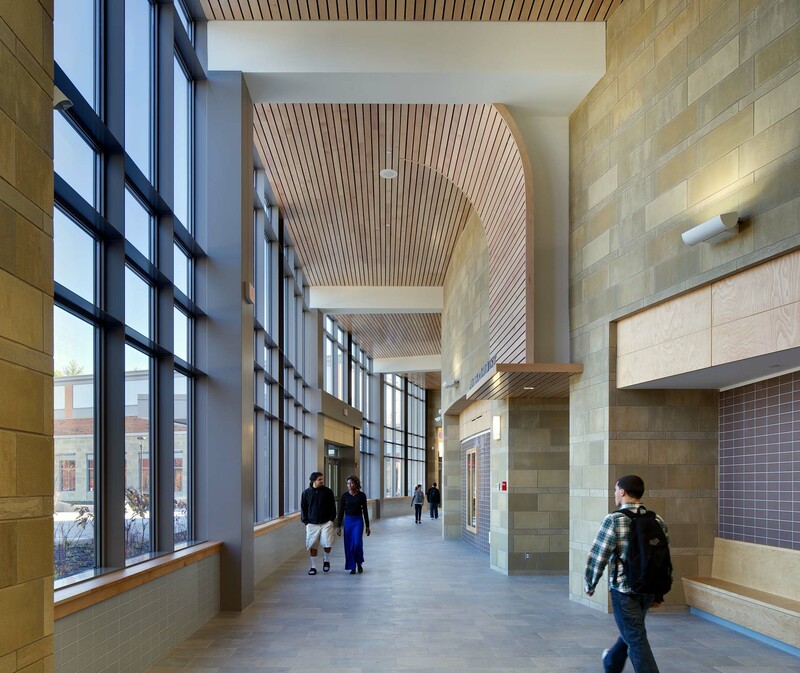 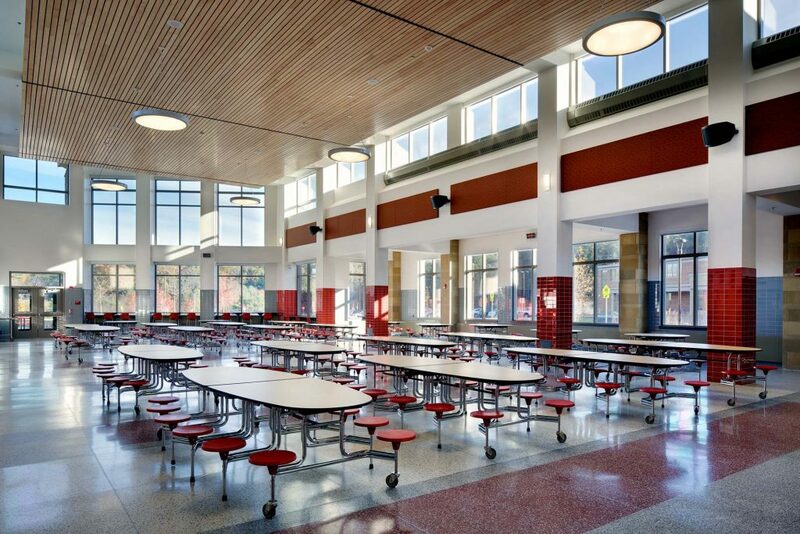 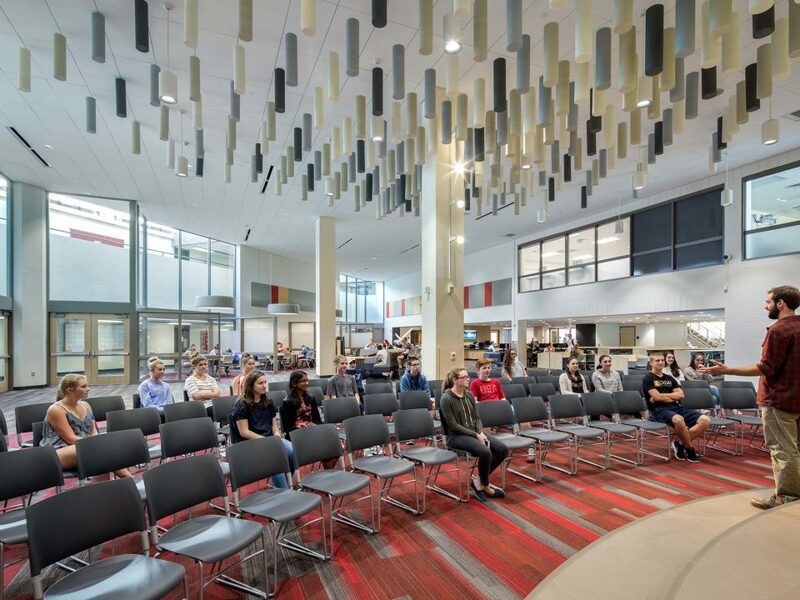 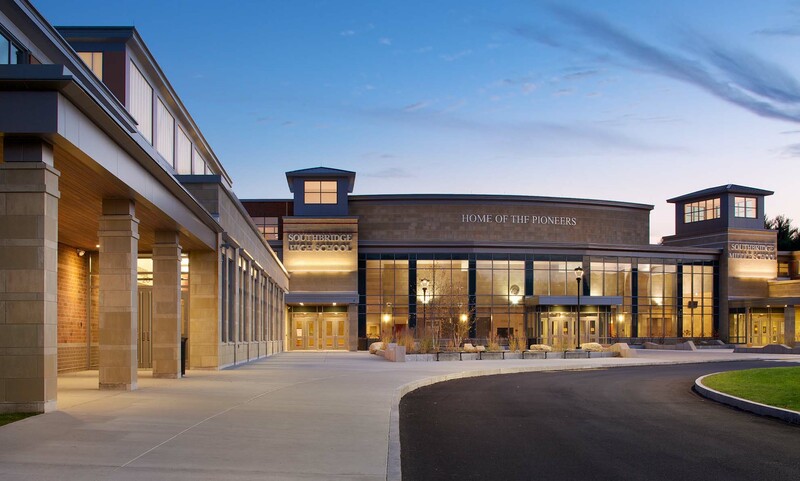 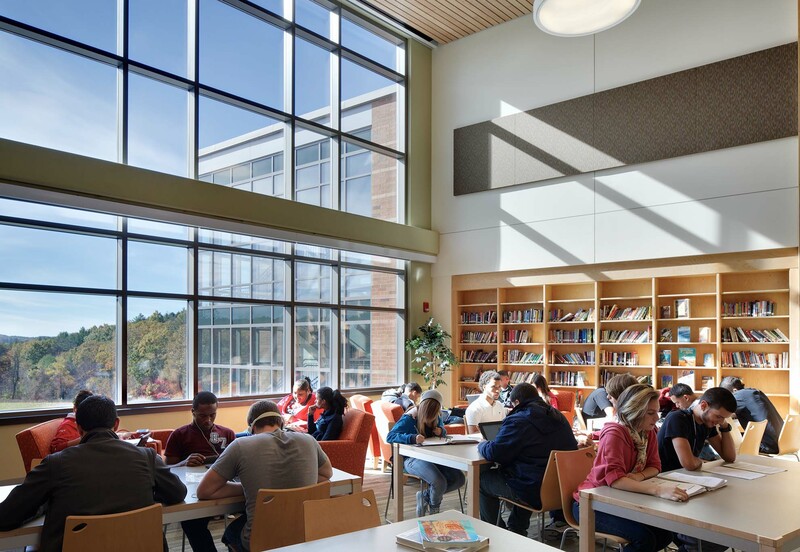 The new 200,000 sqft Southbridge Middle High School accommodates 1,050 students in grades 6 – 12. 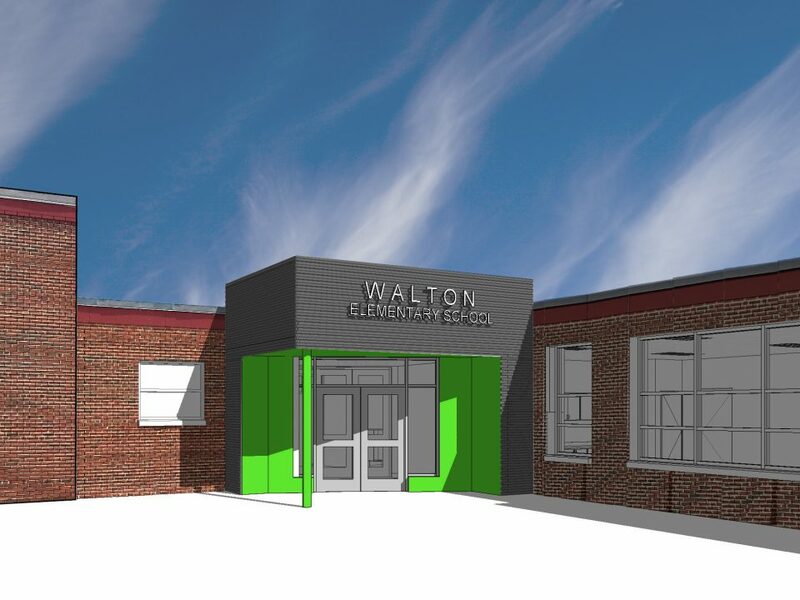 It replaces two existing schools in need of significant upgrades and without an adequate site to accommodate required athletic programs. 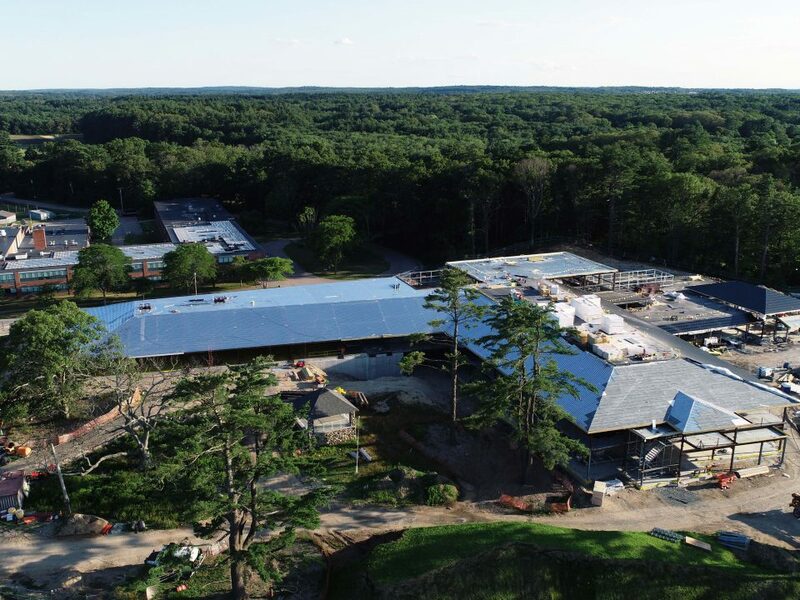 The new school requires less square footage resulting in operational cost savings for the town and district. 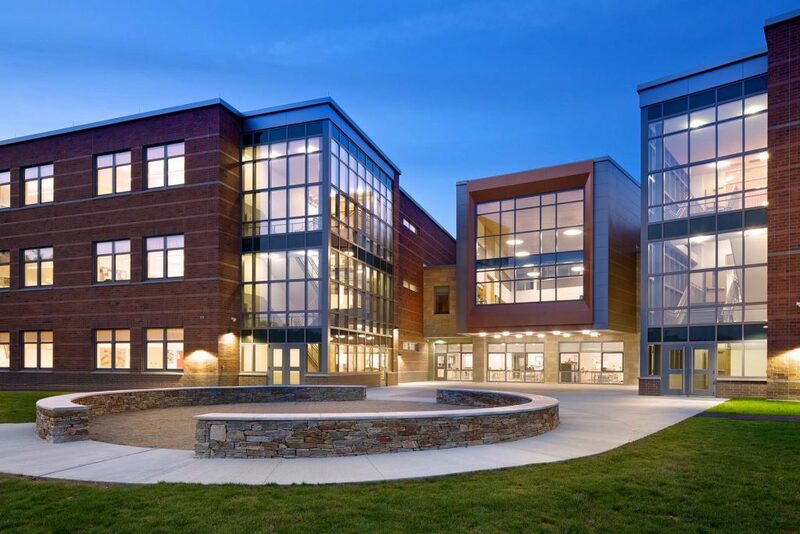 The school is organized into separate middle and high school wings that share core areas such as the arts, STEM education, physical education, and cafeteria. 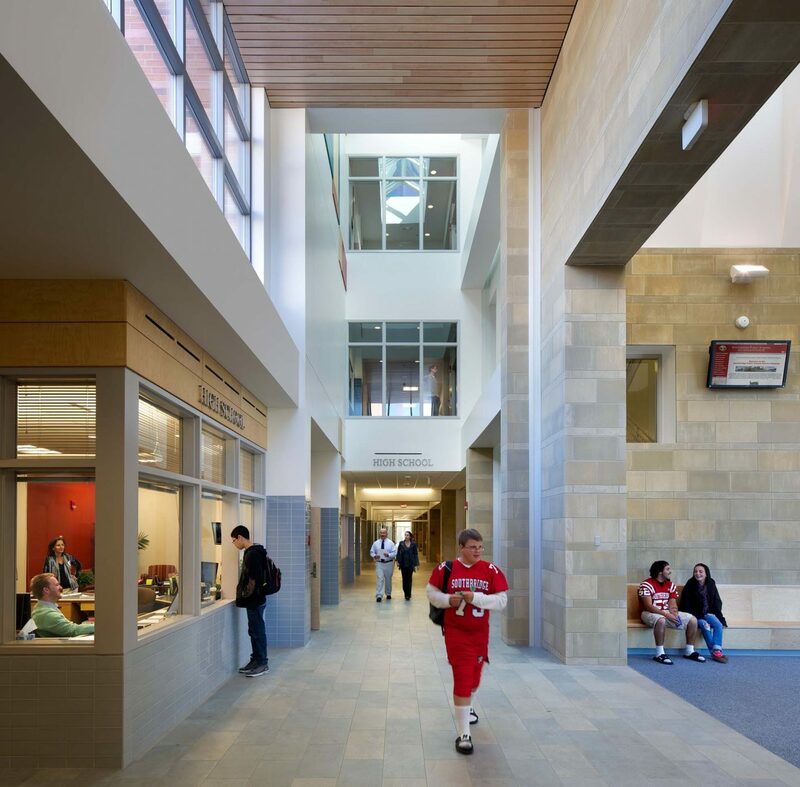 Each school has distinct entrances and administration areas. 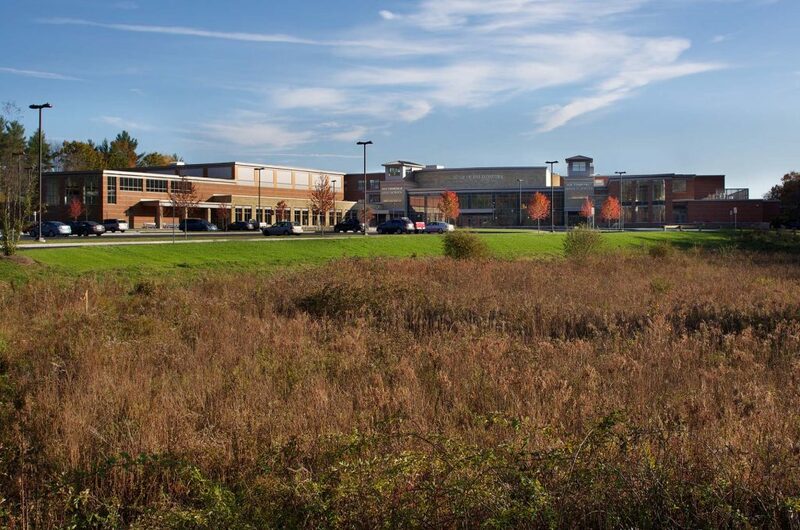 Significant site work was completed for the project including new fields, parking, and access that were located adjacent to extensive wetlands.